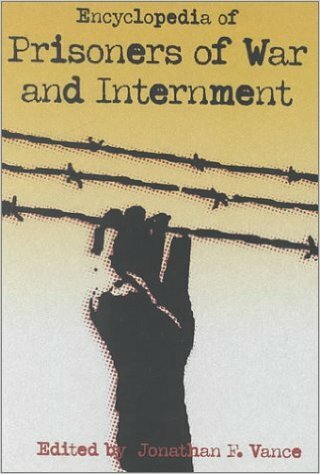 I found this book very useful in studying the problems and experiences of prisoners of war, although I found the format a bit uneven. The encyclopedia defines some terms used in the Geneva Conventions but not all of them. On the other hand, it provides some excellent insight into WHY some of the articles in the Geneva Convention are there, as well as comparisons of the Geneva and Hague conventions. Most of the articles are very well done while a couple seem to be space fillers. As a reference, though, I found it excellent.